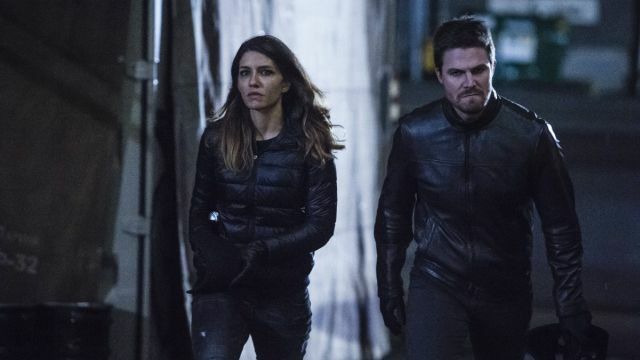 Arrow -- "Bratva" -- Image AR512b_0067b.jpg -- Pictured (L-R): Juliana Harkavy as Tina Boland and Stephen Amell as Oliver Queen/The Green Arrow -- Photo: Cate Cameron/The CW -- ÃÂ© 2017 The CW Network, LLC. All Rights Reserved. 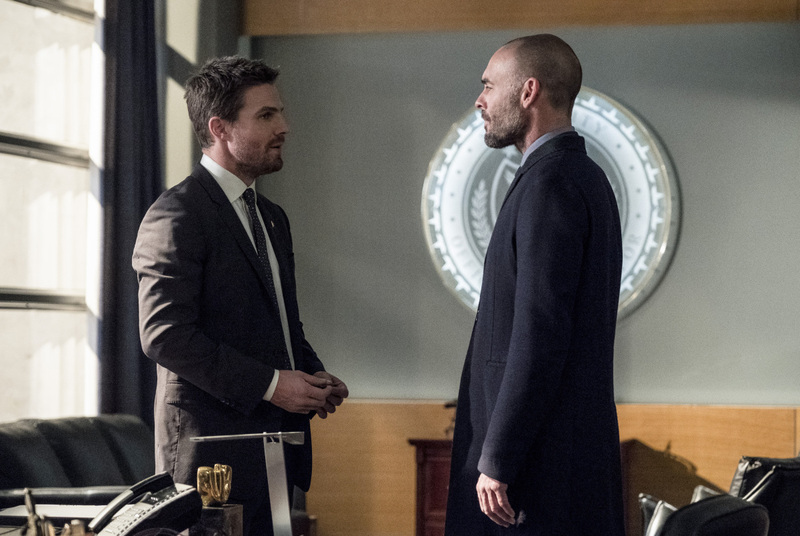 The CW has released the promo photos for Arrow Episode 5.12, featuring Oliver taking his team over to Russia to meet some of his old friends… Check out the Bratva photos in the gallery below!